The Whitehouse Police Department is a full-service, professional law enforcement agency that subscribes to a community-policing philosophy. Working in partnership with residents and businesses, our goal is to provide the services our community deems important. Members of this organization were instrumental in proposing our Mission Statement and Core Values. Our Mission Statement and Core Values describe who we are, what we do, guides what is correct behavior, how we are managed, and how we relate to our community. They represent our highest priorities as we relate to each other and the public we serve. Our goals and objectives, along with our policies and procedures, reflect our Mission and Core Values. The Mission of the Whitehouse Police Department is to enhance the quality of life in our community by providing superior police services in partnership with citizens to prevent crime and to ensure a safe environment. The Department consists of the full time Chief of Police, nine full time officers, seven part-time officers, and a civilian clerk/office assistant. Full time dispatching services are provided by the Lucas County Sheriff’s Department by calling 419-243-5111 (dial 9-1-1 in any emergency situation). 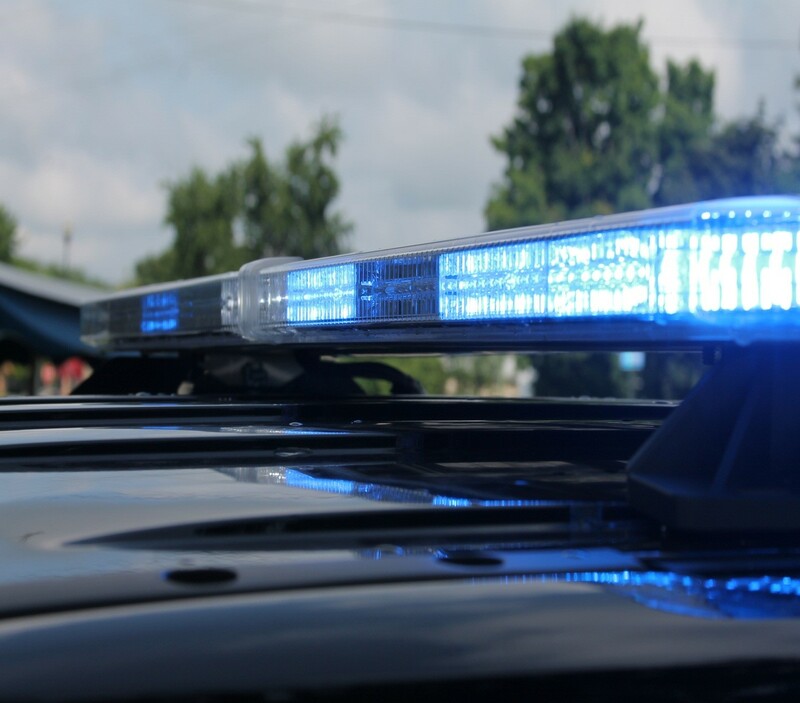 To contact the Whitehouse Police Department after hours or on weekends/holidays, contact Lucas County Dispatch Center by calling either 911 or 419-243-5111 and you will be connected with a Whitehouse Police officer. 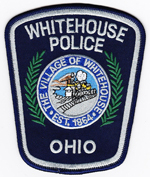 The Village of Whitehouse is under the jurisdiction of the Maumee Municipal Court. All cases involving adults are filed at the Maumee Municipal Court located at 400 Conant Street, Maumee, and all incidents involving juveniles are filed at the Lucas County Juvenile Court, 1801 Spielbusch Avenue in Toledo. 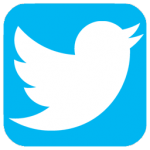 Get alerts by text, phone, or email.